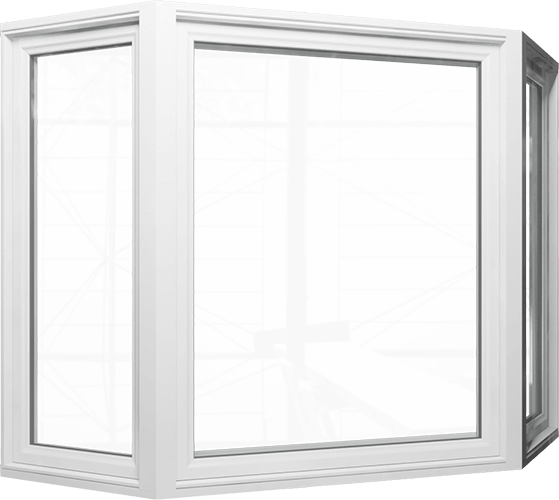 Arnprior, Carleton Place and Kanata's First Choice in Windows and Doors! 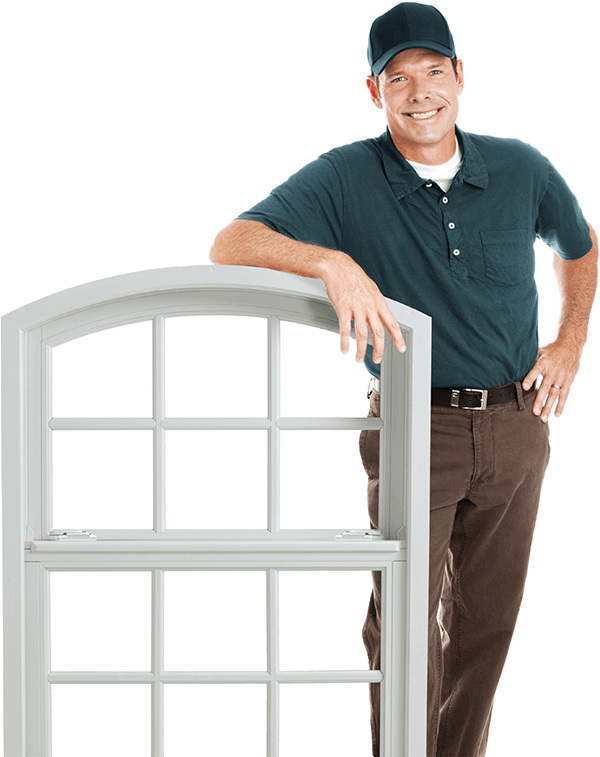 Lambden Window and Door has been servicing Ottawa West for over 30 years. 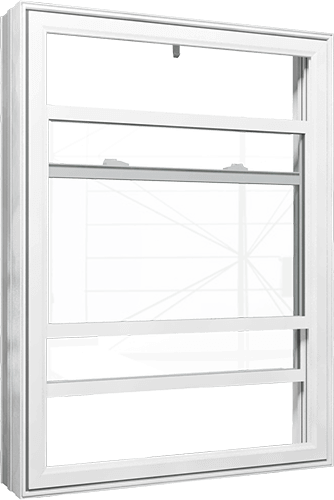 We offer top quality custom replacement windows and doors. If you’re looking to upgrade your home, look no further. 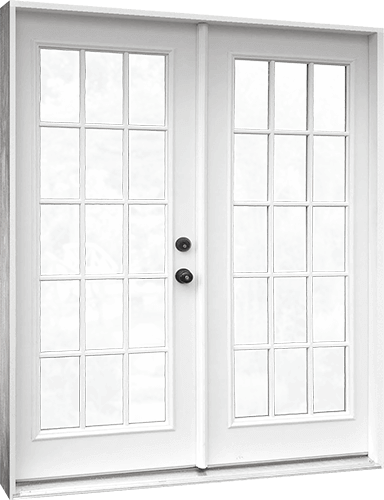 We offer locally crafted, beautiful windows and doors that are best-in-class and backed by our full, worry-free 20-year warranty. From the passion of one man who worked hard to provide amazing products and services, to a family of local companies working in tandem to offer windows and doors of superior workmanship, unbeatable value, and best-in-class performance to every home in the Ottawa region, we’ve built our reputation on integrity, efficiency, and a commitment to outstanding service. 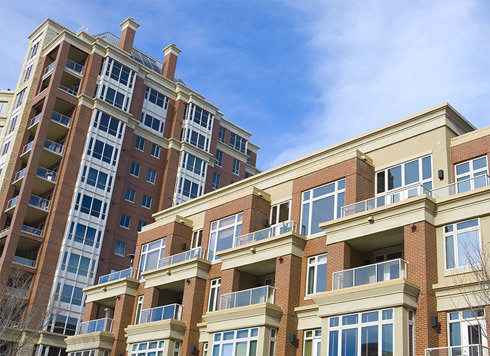 Quality replacement windows and doors for existing homes. 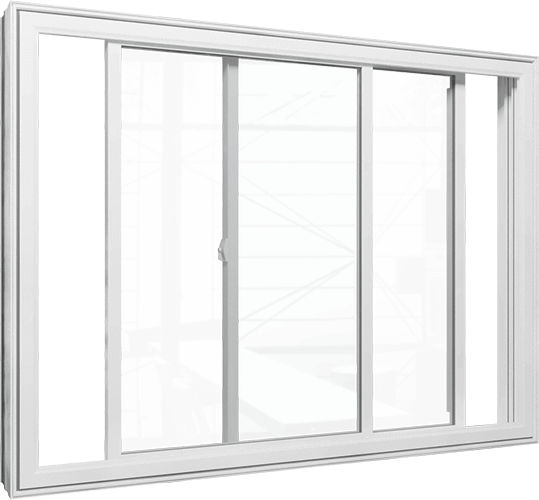 Through its full client care guarantee, Lambden is proudly one of Ottawa and its region replacement door and window leaders. 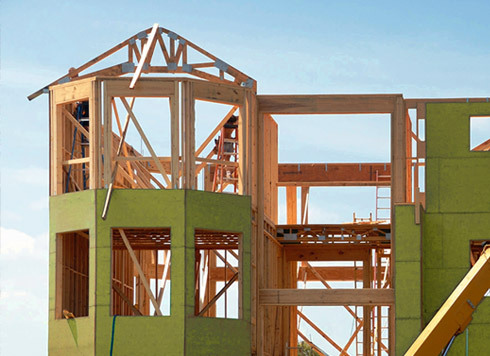 Premium custom windows and doors for new home construction. Enjoy stronger and more efficient windows and doors when building your new home, without having to replace “basic” ones a few years after. 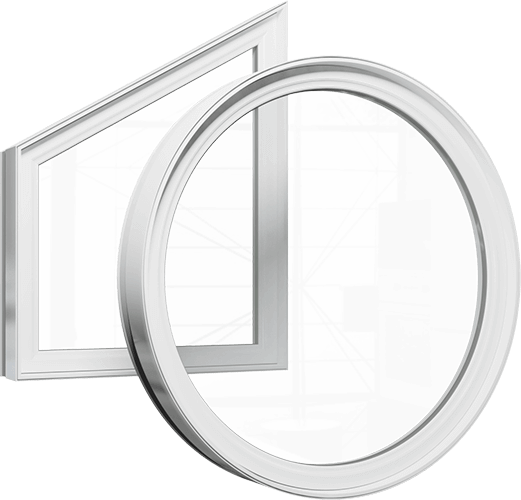 A specialized all-in-one service for condominium owners and businesses seeking to replace or upgrade their windows and doors. 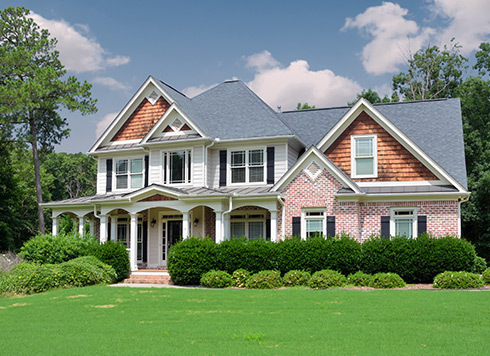 Get top quality windows and doors at a value that cannot be beat. We’ve integrated our processes, from research and development, to manufacturing, installation, and post-sale service, so we could pass more savings to you. With Lambden, you get the best value for your money. Windows and doors made for tomorrow. We make the latest technological breakthroughs affordable. 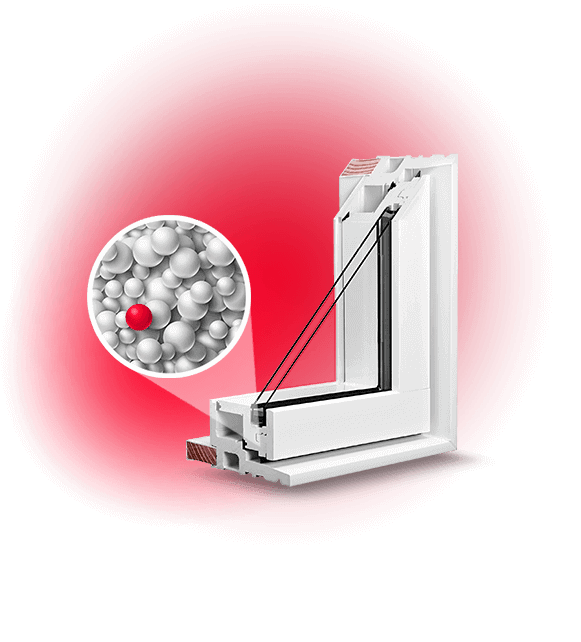 From being early adopters of the latest advances in insulation, low emissivity glazing, weatherstripping, to developing RevoCell, the revolutionary microcellular PVC window that is the most energy efficient in its class, our products are a future-proof investment. 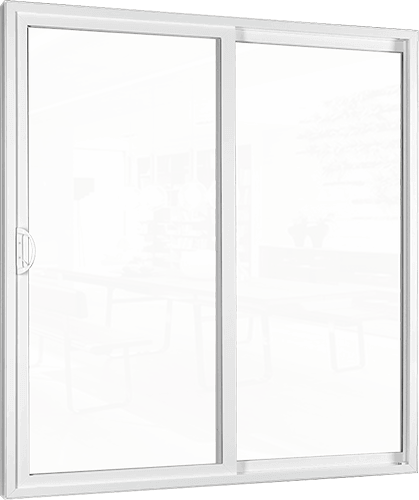 Get top quality windows and doors from industry leaders. Manufactured in state-of-the-art facilities under the supervision of industry veterans, fitted and serviced by the largest and most experienced team of factory-trained installers in the region, our products are made from the highest quality locally-sourced materials, to exceed the strictest building and energy efficiency standards. Deal directly with a local manufacturer. 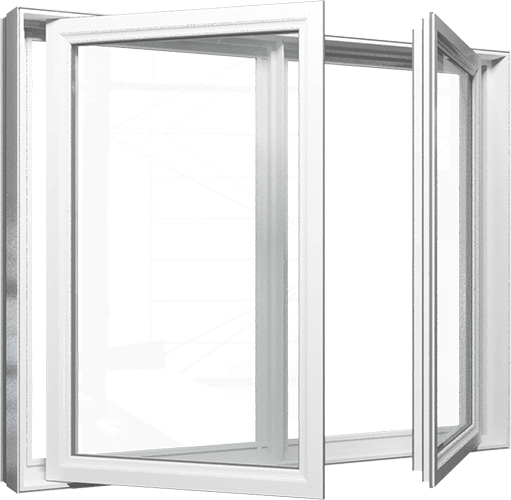 When you buy from Lambden, you are dealing directly with an Ottawa-based window manufacturer. You get factory-direct pricing, without middlemen to pay. Moreover, our close business relation with the best Canadian door manufacturers allows us to offer your better pricing, so you can save money for the more important things in life. Fair and honest pricing. There is no misleading price mark-up on our products and services. We don’t inflate prices to then sell to you at fake discounts. While supporting our community and the local economy by treating our workers and partners fairly, we always offer the highest quality windows and doors and the best value for money to every single customer. Our Clients mean the most to us. From the time we set up your free in-home consultation, to the time we complete your window and door installation, we want the entire process to be simple and easy. Your satisfaction is our main performance benchmark, and we have built our business model to offer you an affordable, fast and trouble-free experience. We will visit you at a time of your convenience anywhere in Kanata, Nepean, Carleton Place, Arnprior, or Ottawa West in general. However, if you’d like to visit a showroom, request an appointment today. 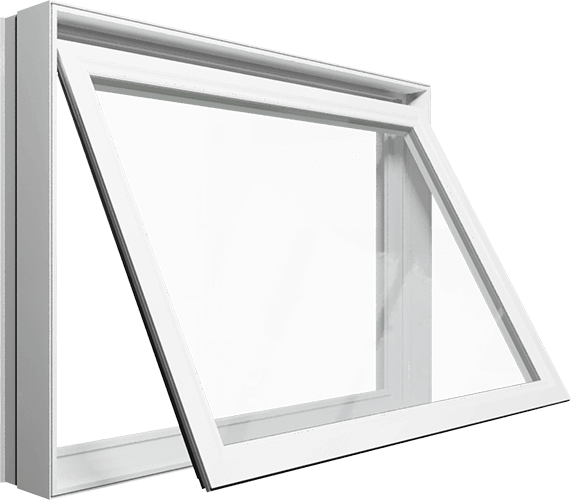 We will be gladly arrange for you to test windows and doors, discuss your project details and explore all options.